The 47-year-old Hollywood actor will star in the film alongside Jessica Alba and Tommy Lee Jones, both of whom are also in Phuket. 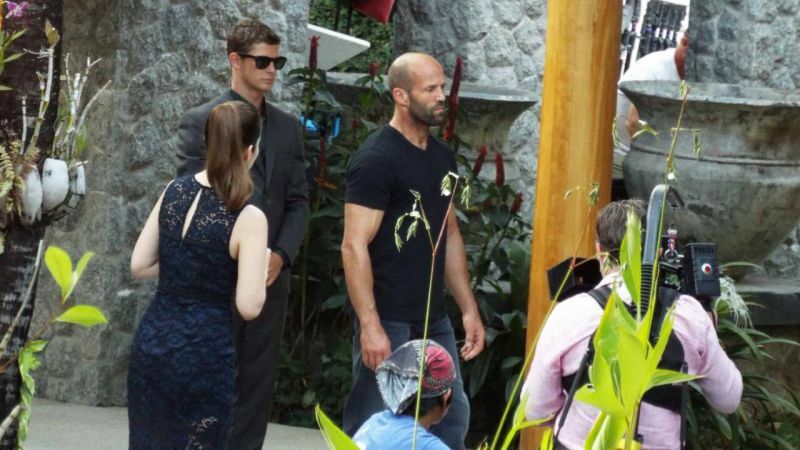 The Mechanic: Resurrection is the sequel to the 2011 film The Mechanic and is slated to be released in 2016. The production crew were also seen filming in Phang Nga province in December.